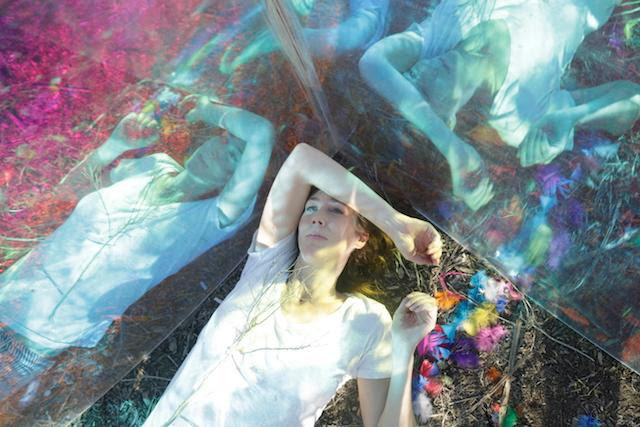 Beth Orton released the second single from her upcoming album Kidsticks. The album is scheduled to be released on May 27. The video was created by photographer/director Tierney Gearon. Check it out below. You can pre-order Kidsticks, HERE.